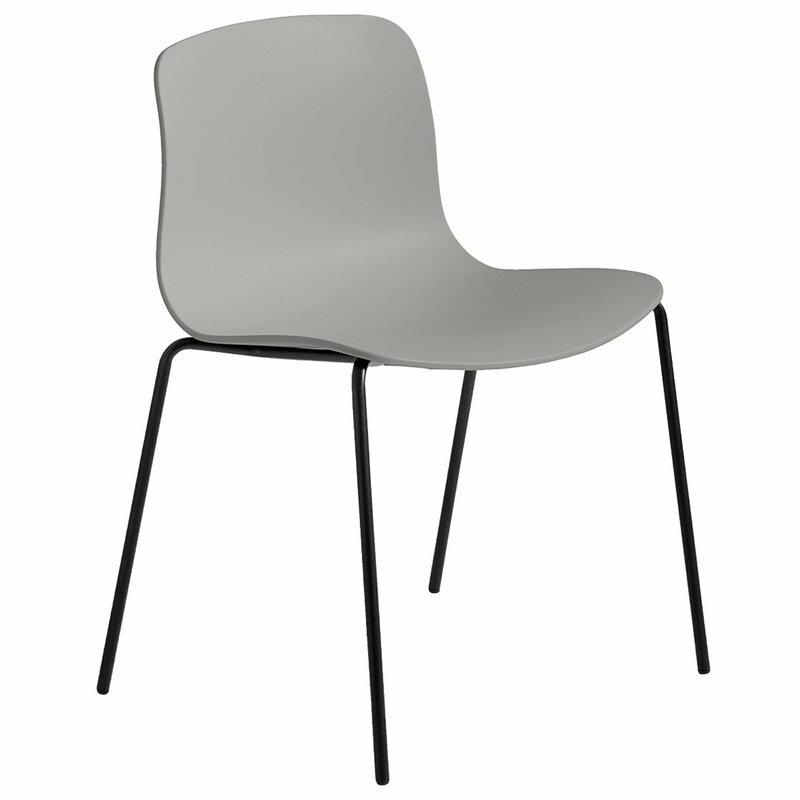 Hay’s AAC16 chair continues the minimalist line of the popular About A Chair collection. 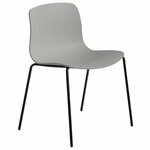 A combination of flowingly shaped polypropylene shell and slim metal legs, AAC16 is a versatile, stackable chair that is pleasant to sit on. The About A Chair collection is the result of close collaboration between Hay and designer Hee Welling. The idea behind the About A Chair was to develop a piece of furniture with conspicuous simplicity; a chair that works well in domestic environments as well as in public spaces, such as restaurants, cafeterias and offices. The pleasant, minimalist design is a guarantee for functionality and versatility.